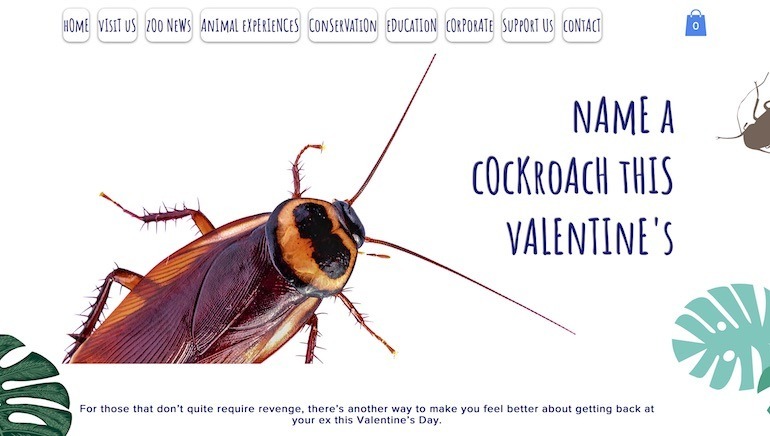 An English zoo has #won-the-internet offering jilted lovers the chance to name a cockroach after their ex this Valentine’s Day. And all it will cost you is a tiny two bucks. It’s a brilliant fundraising initiative. And women are jumping at the chance to christen the crawlies after their ex-husbands and ex-partners. Do I remind you of someone from your past? The Hemsley Conservation Centre in southeast London is where all the fun is happening. 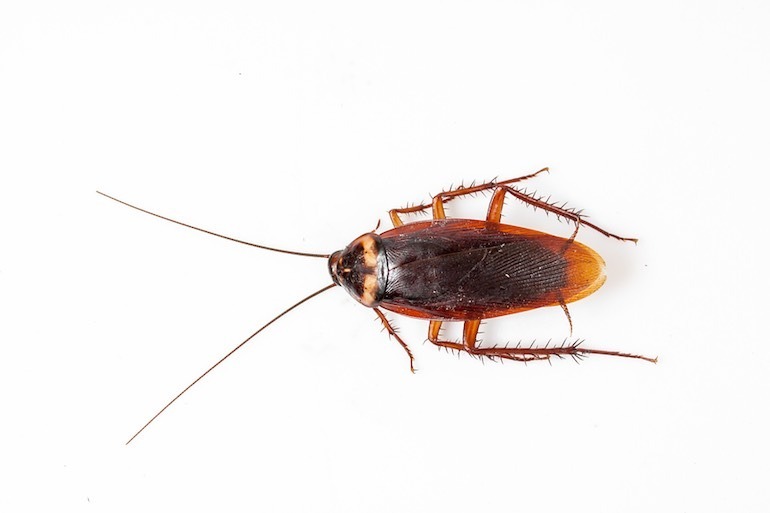 They’ll allow you to name a cockroach after your ex and best of all, they don’t even care what moniker you choose. This means Small Willy Sam and No Child Support Chad might get to run around their enclosure next to Mark the Cheater. Don’t worry if you can’t pick your critter from the other crawlies in the crew. The good news is every name given is commemorated with a take home certificate. The website from Hemsley Conservation Centre. The best news is that aside from the laugh and the fleeting feelings of satisfaction, all money raised goes towards future zoo projects. 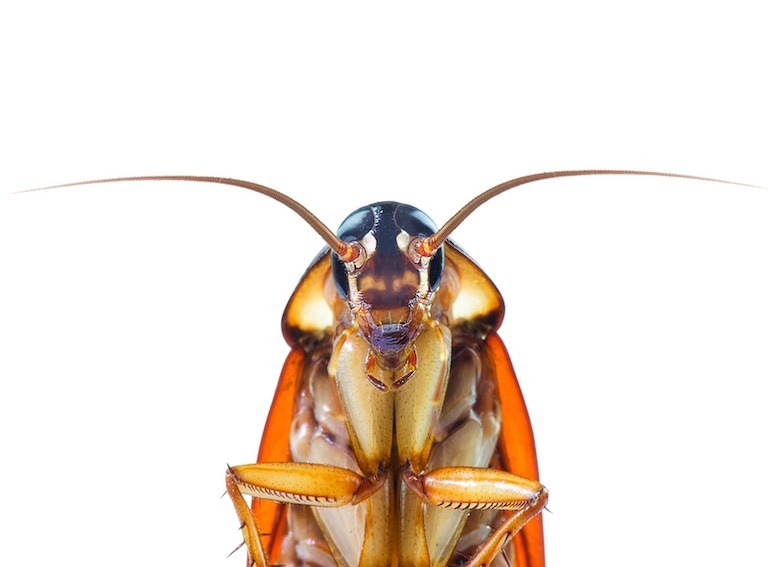 At just $2, naming a cockroach might be a cracker idea if you’ve some unresolved feelings to process. It’s definitely cheaper than therapy, your friends will actually like hearing his name this time and there’s no filthy hangover the morning after. Now that’s a Happy Valentine’s Day! Mother-of-two. Tea lover. Lego Ninja. Expert in carpet Play Dough extraction. 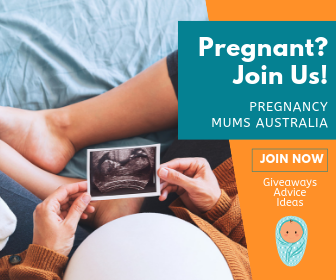 Victoria Louis is a 30-something writer based in Sydney, NSW. A former marketing manager who loves to laugh there’s no topic she won’t explore. Victoria is full of opinion, big on kindness and believes the day is always better with a dash of lipstick.